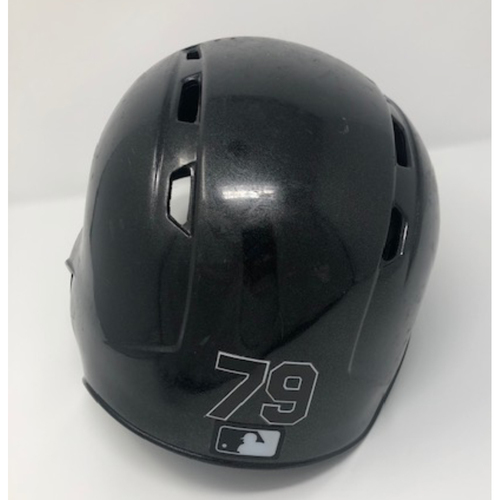 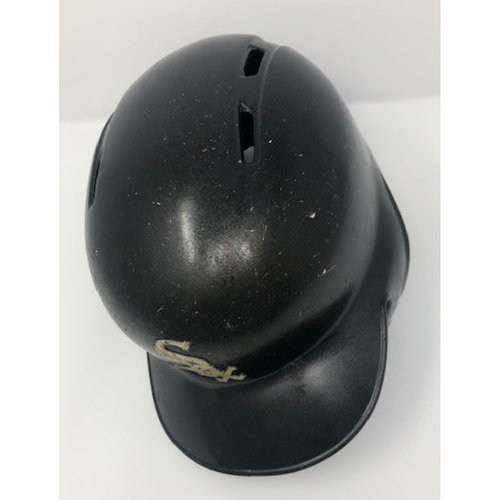 Bid on a team issued batting helmet of Jose Abreu. 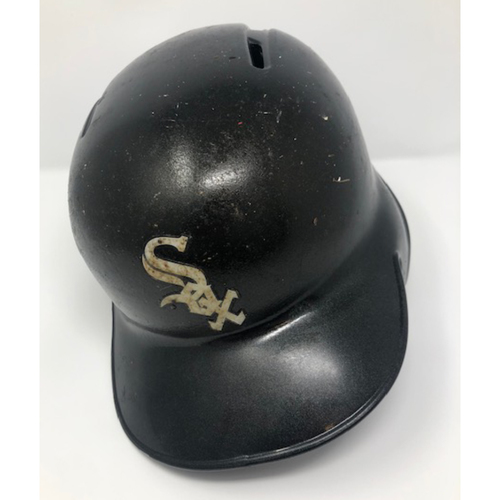 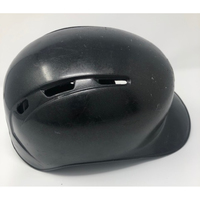 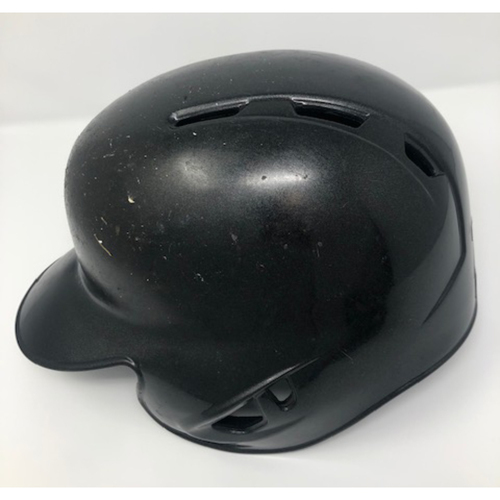 This helmet is size 7 3/4, and is shiny black. This item is NOT authenticated by MLB.